New Google Search Ads on Geniad - Join Geniad and monetise your website today on_sent_ok: "_gaq.push(['_trackEvent', 'Contact Form', 'Submit']);"
We have partnered up with Google to give you some great looking ads that will 100% match the look and feel of your site. 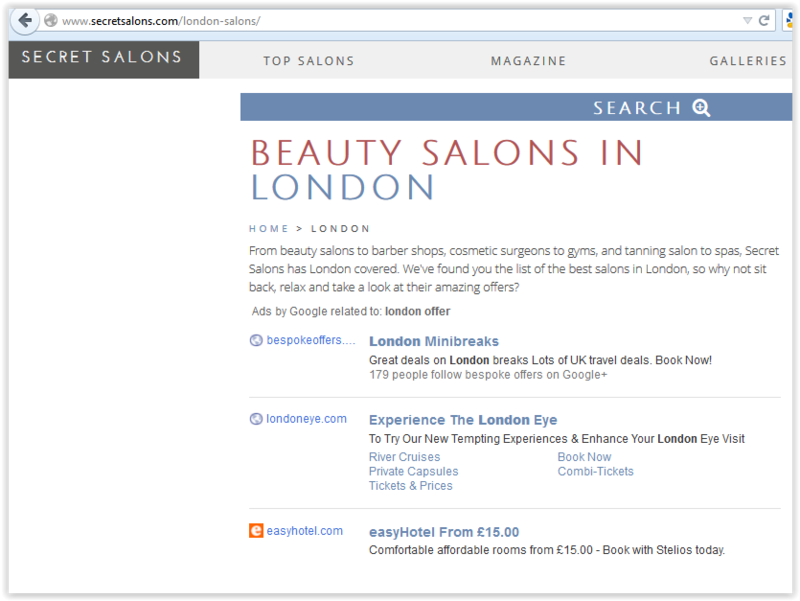 Custom Search Ads can be customized to the look and feel of your site. Size, location, color and font are all in your control. These ads are 100% responsive and look great on mobile. Leverage the expertise and unique ad formats found on Google while accessing our partner network of over one million advertisers. They have a high click through rate and certain clients have seen over $1.50 CPM. If you are interested, please get in touch with our team or sign up here.